Tax time can be stressful if you haven’t been keeping up with your documentation all year long. Searching through your finances, trying to find receipts, figuring out how many miles on your car were for work, it can turn into a huge ordeal and a lot of time. 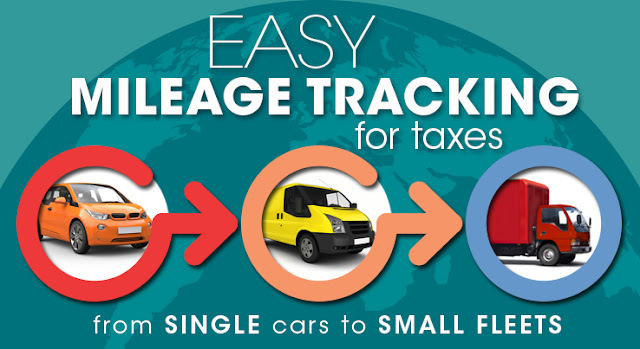 We wanted to make this year and every other tax season a little bit easier for you when it comes to getting your mileage deduction. 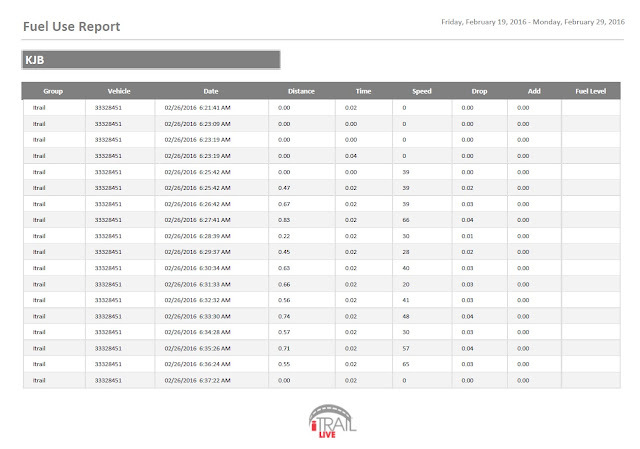 Our iTrail GPS offers a handful of different solutions from real-time to passive GPS systems that best meet your needs when it comes to tracking. Whether you are self-employed or a business owner with fleet vehicles we have the solution for you. Keeping track of your mileage for business can be frustrating and hard to keep up with daily. Most of us end up guessing on this deduction every year and we may be losing out and not getting our full deduction. Time is money and now you can spend less of it worrying about your taxes. When getting your mileage deduction you can either submit your actual vehicle expenses if you kept a detailed mileage log or you can use the Standard Tax Deductible Mileage Rates for a Car, Van, Pickup Truck or Panel truck during 2017. There are 3 standard types of mileage deductions you can make for 2017, Business Purposes 53.5 cents per mile, Medical or Moving Purposes 17 cents per mile and Service of Charitable Organizations 14 cents per mile. 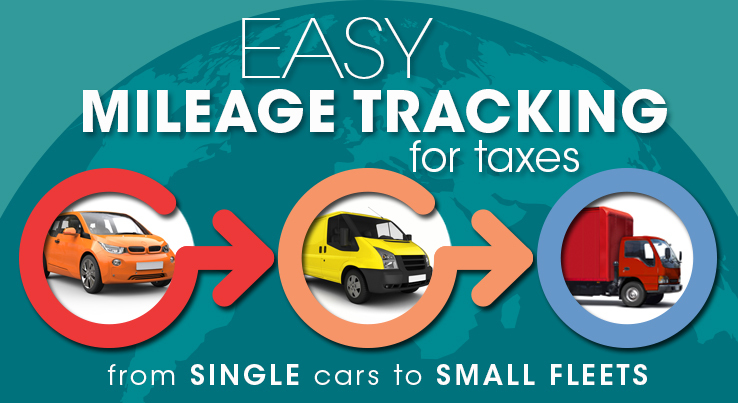 With iTrail you can take full advantage of the tracking tool to export mileage reports to help make deduction time simpler. If you are self-employed or your company doesn’t reimburse for mileage, you can line up your business calendar with the mileage report to quickly add up and knock out your deductions. For business owners with a small fleet of vehicles, you can use myiTrail.com to generate reports for each and every vehicle in your fleet to see how much mileage each vehicle is truly racking up in a year. 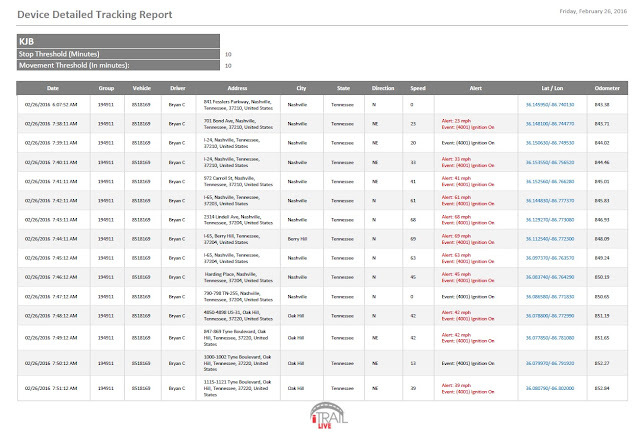 The iTrail tracking tool will allow you to spend less time on your taxes and get more money in your pocket.